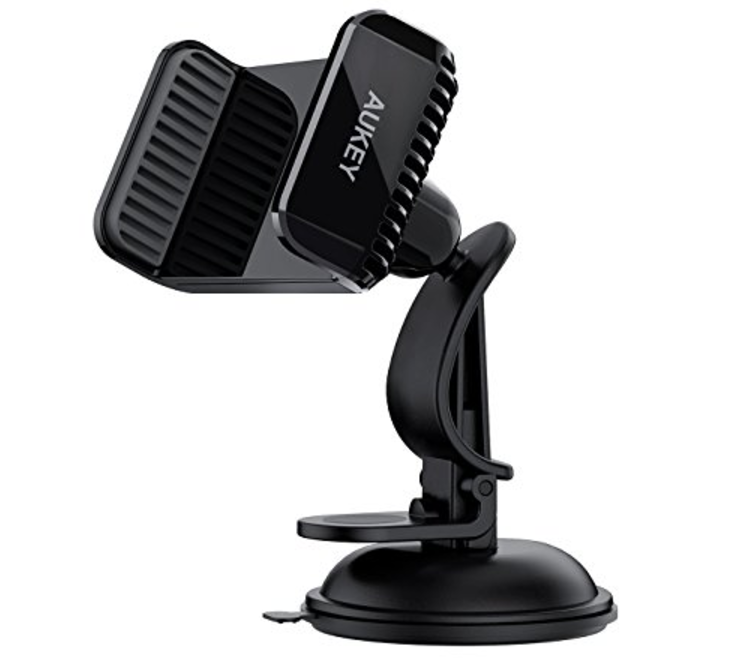 If you are in the market for an inexpensive phone mount, right now over at Amazon you can pick one up for $4 with promo code HM6MF7KT. It's regularly $8, which makes that a 50% savings. Make a bold note, though, that it will only work if you've got a phone on the smaller side, between 4 and 5.2" in screen size (or 55mm-85mm in width). It's not the most feature-filled dock, or the most expensive, but it's a solid step above a generic model. Or if you just need something to hold your phone while you yell incoherently at Google Maps in true Masshole fashion, as it tries to tell you to drive right off a freeway overpass and into a parking lot (true story). What I mean is, for $4 you could do a lot worse. So if you need one, and your phone is small enough, there it is. 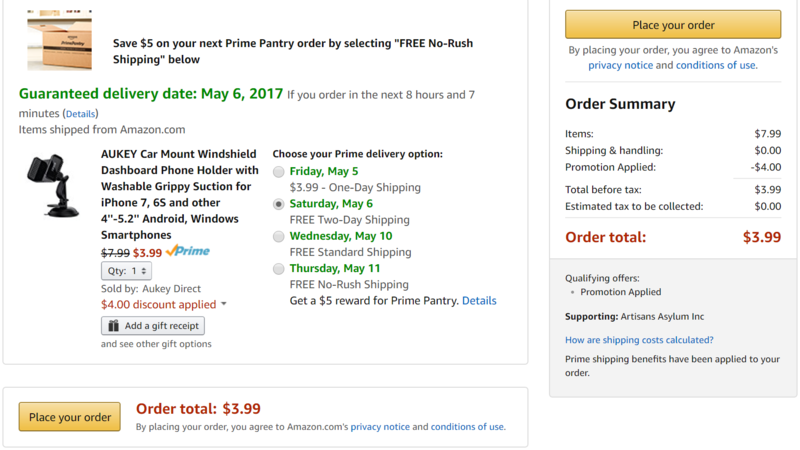 Just remember to use the code HM6MF7KT on checkout.